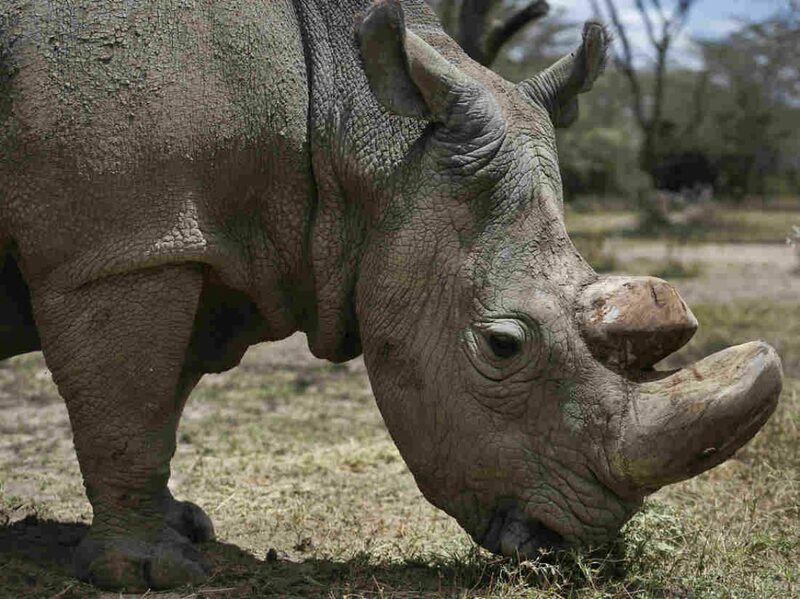 World’s last male Northern White Rhino, Sudan, died in March this year, leaving behind only two females of the sub-species. With no breeding partner and just two surviving females, it was speculated that these rhinos would finally go extinct. However, now an international team of scientists has successfully created the first ever test tube rhino embryos from southern white rhino eggs and northern white rhino sperm using assisted reproduction techniques, bringing back hope for the sub-species. “These are the first in-vitro produced rhinoceros embryos ever. They have a very high chance to establish a pregnancy once implanted into a surrogate mother,” says Prof Thomas Hildebrandt of the German Leibniz Institute for Zoo and Wildlife Research in Berlin. The team successfully managed to adapt reproduction techniques used in horses to the special circumstances of rhino species, opening up the potential to bring back the species from the brink of extinction.